Budding Ghanaian gospel artiste, Sandy Asare, has eulogized veteran highlife musician, Pat Thomas for his generosity. Sandy said she was amazed to hear that Pat Thomas has used his own money to book for a studio to record his version of a song on her upcoming album. “His guitarist was tracking my song and he heard it, according to the guitarist he couldn't stand, he listened to the song throughout t the whole night, he then decided to take a role in the song, I was amazed and asked why this was happening, he later disclosed he has been touched by the song and wants to glorify God, he booked for studio himself to record his vocal since he was in Canada. “I couldn't believe it when my husband who was engineering the song called me he had a mail from his guitarist Sergio Emmanuel which was the audio recorded by Pat Thomas. He never requested for any money in return for what he did,” Sandy Asare said in an interview with the News Hunter Magazine. Her latest song ‘Sanbra’ which featured Pat Thomas will be released on September 1, 2018. “I had the gift but recording was my problem due to studio cost until I met my husband who is an engineer. He has really been more than supportive. He is the main brain behind my ministry, travels with me whenever there is a programme no matter the distance, he manages me, does my studio recording and a whole lot,” she disclosed. 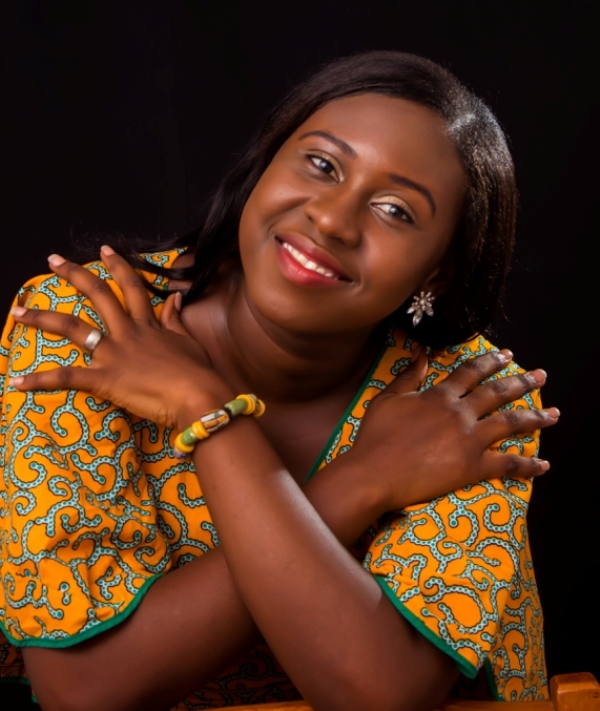 She is married to Ghanaian sound engineer known as Asare Mix.